Chancellor Nicholas S. Zeppos formally launched the new $50 million Trans-institutional Programs initiative outlined in the Academic Strategic Plan in an email to the Vanderbilt community earlier today. Trans-institutional programs, or TIPs, are cross-college initiatives involving partnerships that interweave diverse perspectives, features, methods and information to foster creativity in both discovery and learning. The TIPs investment will unfold over the next five years. This multi-year commitment reflects a significant investment to forge greater collaboration on important questions and problems that lie at the intersection of disciplines. Zeppos has appointed faculty from across the institution to the TIPs Council, which will be led by Vice Provost for Academic and Strategic Affairs John Geer and Associate Vice Chancellor for Research Lawrence Marnett. The TIPs Council, which was a recommendation of the Academic Strategic Plan, will facilitate the development and support of new trans-institutional efforts. The council will identify ambitious, innovative and inspiring proposals that address society’s most pressing problems as well as the criteria by which they will be selected for investment. 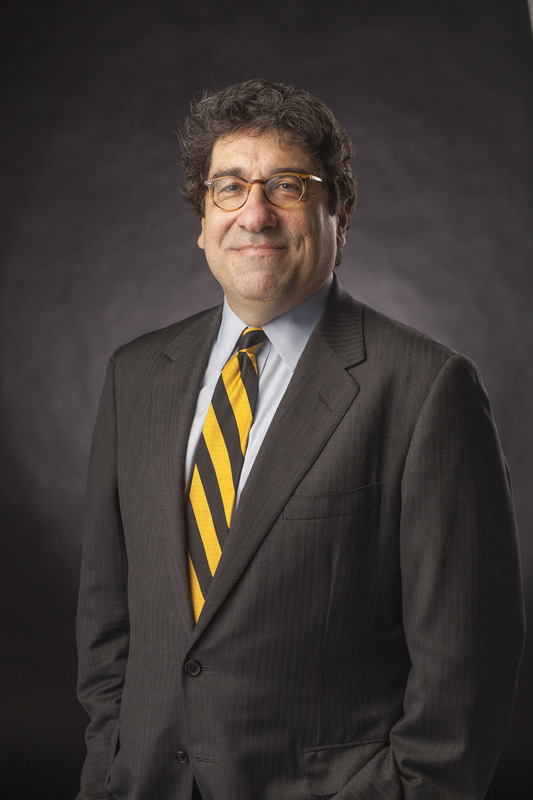 To assist the council in its decisions, Zeppos also has appointed three review panels made up of a cross section of faculty across all 10 colleges. “One of the main reasons the brightest faculty and students are drawn to Vanderbilt is because of our collaborative nature and the opportunity to advance not only their own research programs, but also to join forces with colleagues in other disciplines on truly game-changing teaching and discovery,” Provost and Vice Chancellor for Academic Affairs Susan Wente said. Wente and Vice Chancellor for Health Affairs and Dean of the School of Medicine Jeff Balser will serve as ex officio members of the TIPs council. “By making a significant investment in this type of collaboration, we are not only increasing our ability to make an impact in critical research areas, we are further demonstrating that collaboration is not just a notion but a core value of our university,” Wente said. This new initiative is the next logical step in building strength in trans-institutional programs begun as a result of the 2002 Academic Strategic Plan. The Academic Venture Capital Fund was launched as part of that plan and gave rise to important new investments in interdisciplinary work as it broke down many long-standing barriers. The 2002 effort helped make One Vanderbilt a reality. The new TIPs process will build on those successes. “The creative spirit promoted in these centers has enhanced faculty recruitment and retention as well as created an appreciation for the role of disciplinary strength in solving problems that are interdisciplinary in nature,” according to the 2012 update of the 2002 Academic Strategic Plan. Going forward, university officials plan on more risk-taking, less focus on centers, and a larger role for learning and teaching by making initial smaller, but strategically motivated, investments into exciting new ideas. Short, three-page pre-proposals for TIPs funding are due Dec. 2. The council will then invite full proposals from among these early submissions. The full proposals will be due in late January. The details of the process will be released on Nov. 3. Awards will be made by the end of the spring semester, with funds being available by July 1, 2015. Full information about eligibility criteria, the selection process, proposal categories, proposal guidelines, submission instructions, deadlines and FAQs are available on the TIPs section of the Office of the Provost website. Questions for the TIPs Council should be sent to TIPs@vanderbilt.edu.